Why Build an Online Store? Hosting your own e-commerce site gives you more control over the design and functionalities of your shop (you are not stuck with one layout and design). It is better for business branding, makes moving to another web host easier, and can be more cost-effective. You can, for example, avoid transaction and listing fees, but you’ll still have to pay processing fees from your payment gateway. We assume that you already have the business part of the online store already sorted out, things like your company name, company information, logo design and product/services offered including prices. (Not mandatory) An SSL certificate (N6,000/year). SSL is the Secure Sockets Layer protocol that encrypts the data between the browser and the website server; it’s essential for protecting customer data from “man in the middle attacks”. Many web hosts offer free shared SSL certificates, but these generate warnings in the browser that the SSL certificate doesn’t match the domain name. A shopping cart script (free). 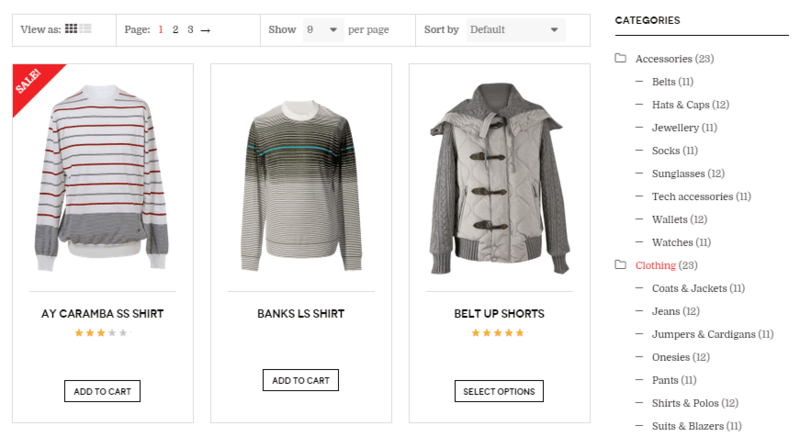 Free shopping cart scripts like Woocommerce for WordPress, osCommerce and Zen Cart are very essential for your online store. Most web hosts will offer the open source WordPress script as a quick install, but there are a great many others you can compare on Wikipedia and use instead if you’re comfortable installing a script manually on your website (this mainly involves editing configuration files with a text editor and uploading the files to your web server). For our online store example, we’ll be using Woocommerce because it’s most widely accessible.